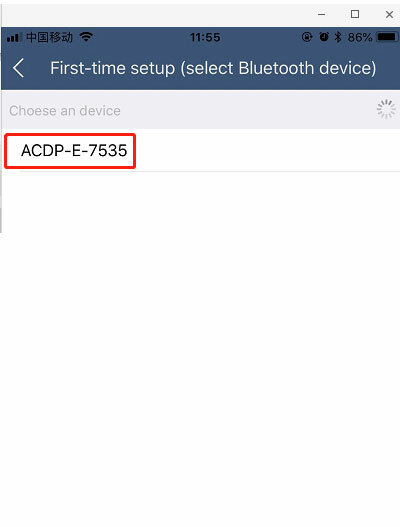 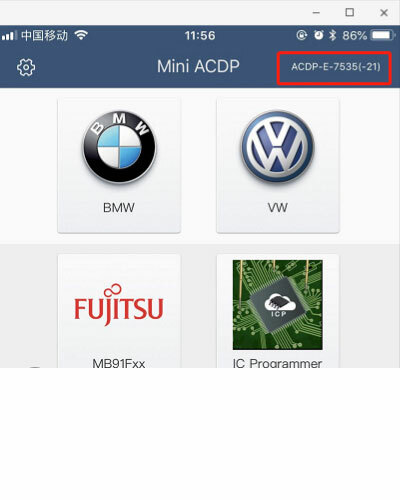 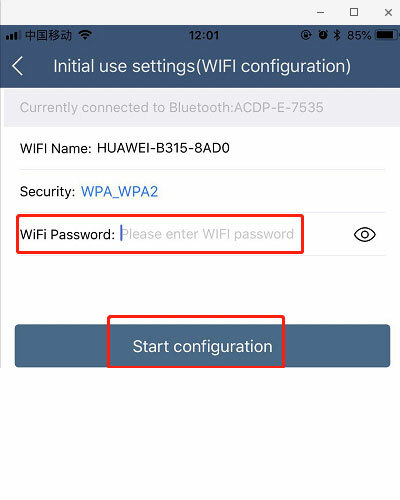 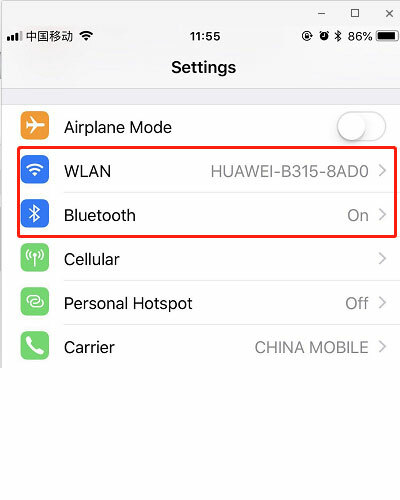 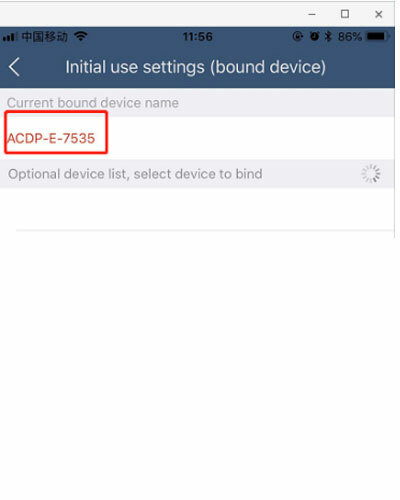 How to Connect Yanhua Mini ACDP Device by Wifi/Bluetooth. 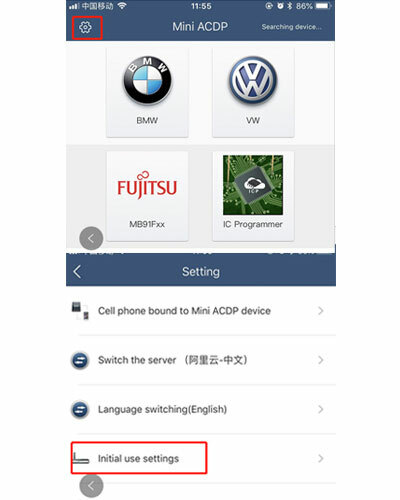 Here is the guide of detail steps. 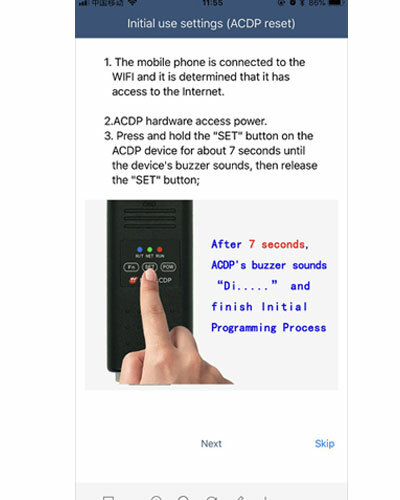 7、Bonded successful as the following.